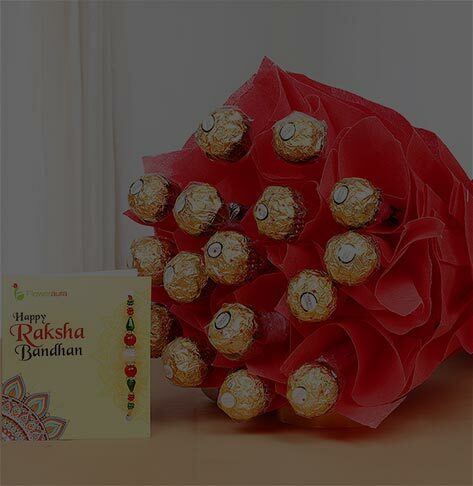 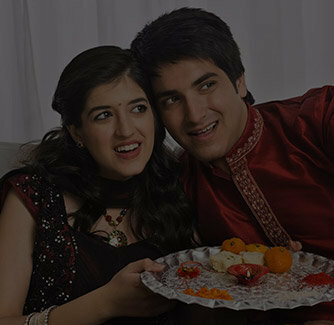 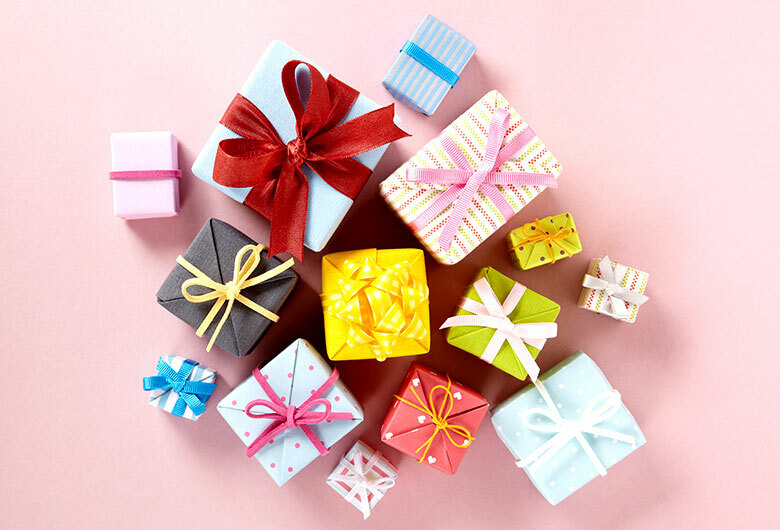 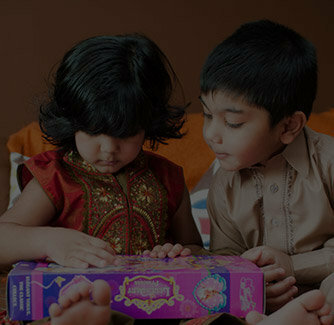 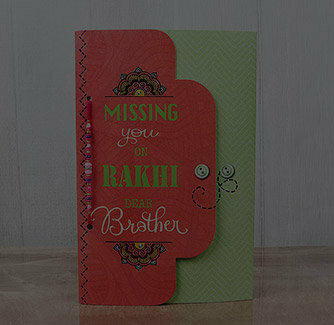 Bestow your love and affection on your doting brother through this exquisite Peacock designed rakhi. 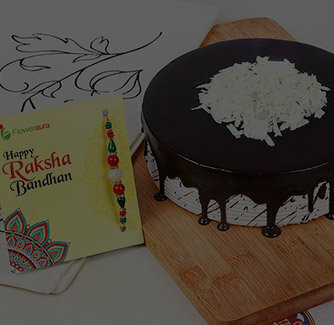 This red and green colored rakhi decorated with white stones will be perfect choice to add grace to your rakhi ceremony. 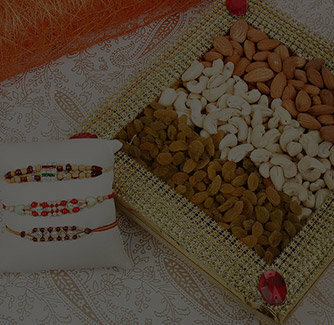 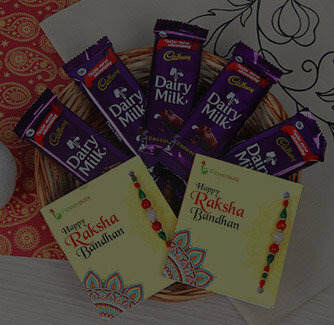 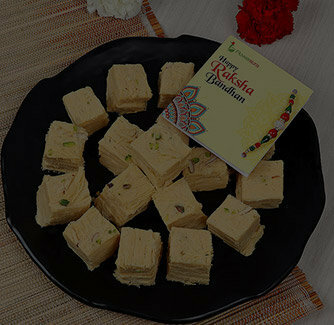 Add more charm to the festivity with a pack of roli and chawal which comes along with this designer rakhi.